A Blu-ray disc provides excellent home video quality when played on an HDTV, but when we try to play the same disc on a movie player, the disc might refuse to function! Well, this is where a Blu-Ray Ripper comes into the picture. This software converts Blu-ray movies and makes them capable to be played not only on a movie player but also on any device you wish to watch the video on, smartphones, tablets, computers or gaming consoles. Upon doing some research on these software we stumbled upon Leawo’s Blu-ray Ripper and found it quite promising. Let us have a quick look at its features. Leawo Blu-ray Ripper has a very easy to use interface and the user-friendliness of UI is very commendable as it lets the beginners use it like pro tech-savvy users. Once the conversion is commenced, a status bar is displayed which shows the details of percentage conversion of the file, time elapsed and estimated output file size. 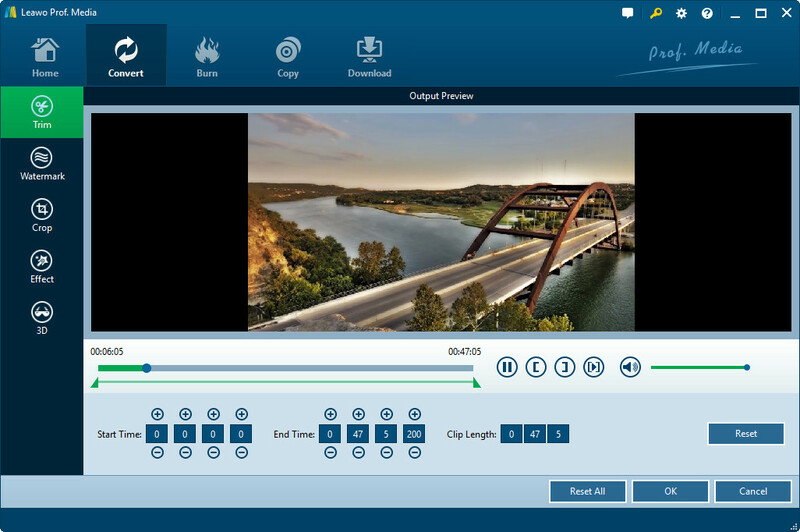 The additional Blu-ray to MP4 conversion feature includes pausing the current conversion without disrupting the entire process and also batch conversion for converting multiple files on the go. Also, the post-conversion features let you select options of shutting down the computer or opening the output folder after the conversion process is completed. The biggest point of differentiation lies in Leawo Bue-Ray Ripper’s built-in decryption tools, without which most of the content on commercial discs would not be converted. 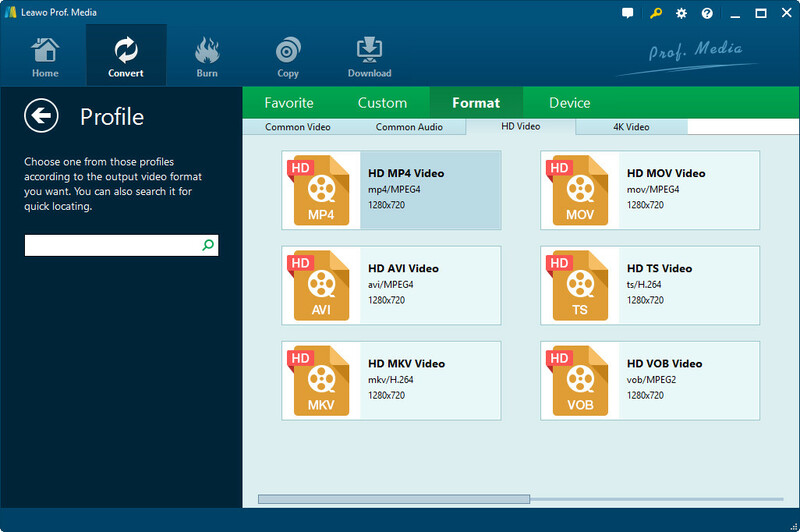 These decryption tools remove encryption protocols such as AACS and CCS and make the Blu-ray disc available to be converted to mutiple video and audio formats. 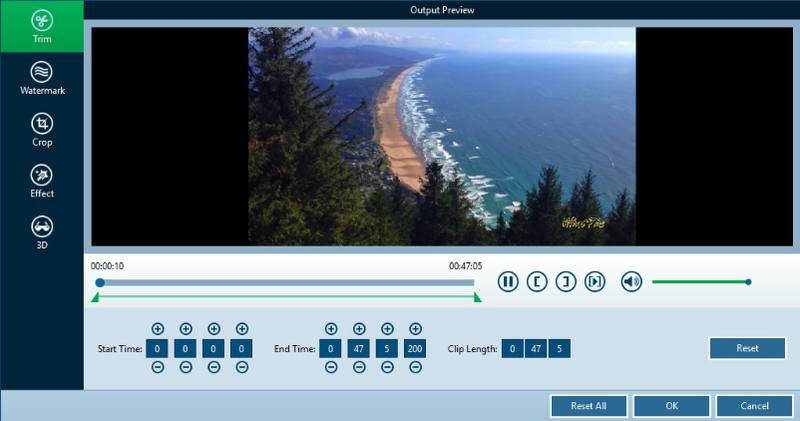 Another copy feature that we liked in Leawo Blu-Ray Ripper is its editing suite. By using this tool we can crop the video to our needs and remove any unwanted edges, fine-tune video colors and effects of brightness, hue, saturation or contrast while also enables you to add custom watermarks and artistic effects. 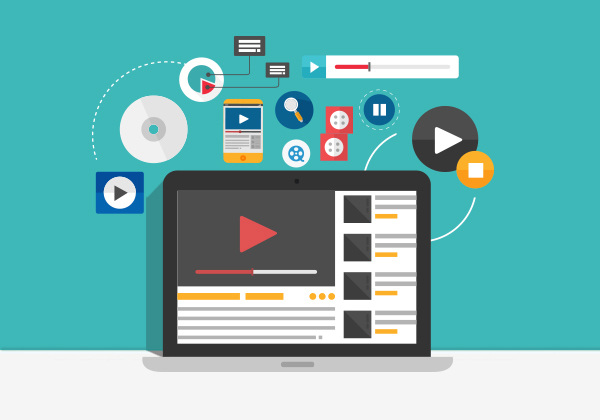 The software can also adjust output parameters of resolution or bit rate of the converted video. 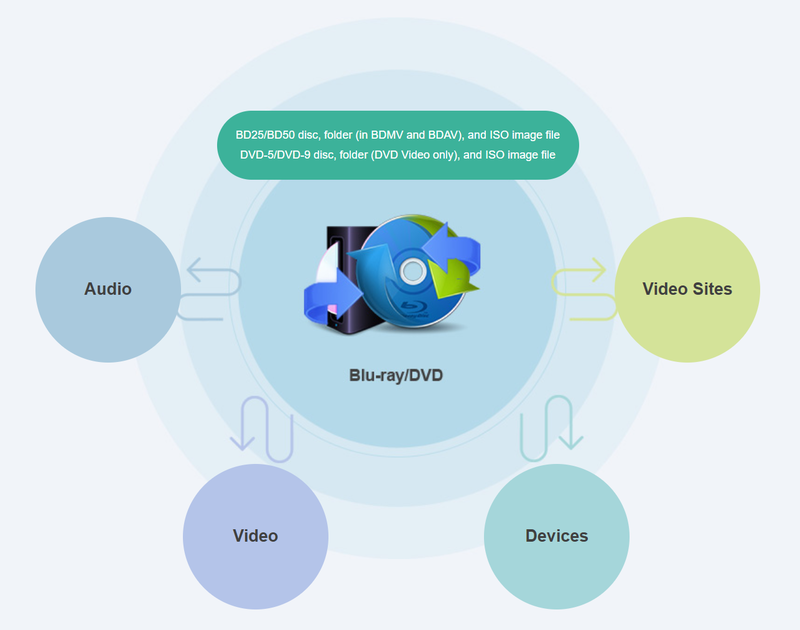 The convertible formats include AVI, MP4, MOV and WMV, thus making the software an ideal all-inclusive resource for Blu-Ray disc conversion requirements. The key interface of this software is the conversion of Blu-ray disc in 180+ formats in four simple steps and built-in profile settings. This programs further lists down feature of trimming and merging different sections of video in the way of forming different chapters. Further, the software supports different languages and large window for real-time preview of converted files. Supporting all major operating systems, including Mac and different versions of latest Windows to older versions of Windows 8, 7, 2000, XP and Vista, Leawo’s Blu-ray Ripper is the best solution for all the Blu-ray ripping needs. Its good conversion speed, various functions, great HD quality output videos and built-in decryption tools make it an easy to use one-stop solution. What's more? You can visit Leawo’s Blu-ray Ripper website and purchase the tool at a discount under special promotional offer for News Years’ and Christmas. Go on!